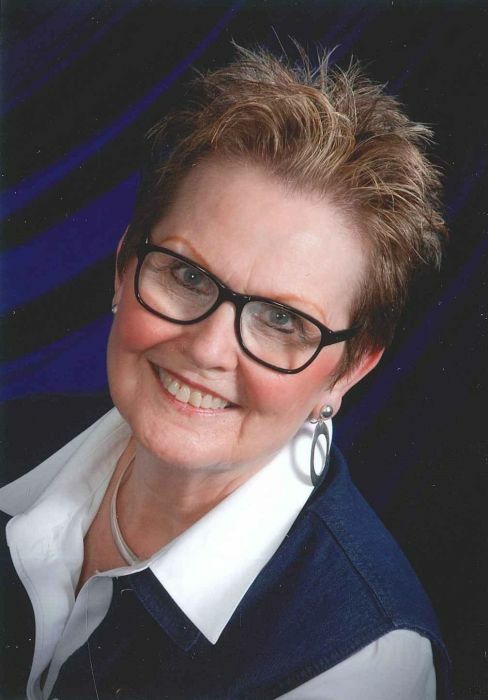 Services for Brenda Joyce “B.J.” Pendleton, 73, of Edgewood, TX, are scheduled at 11:00 AM, Thursday, August 16, 2018, at Cheatham Memorial United Methodist Church in Edgewood. Burial will follow at Oak Hill Cemetery in Edgewood. Services are under the direction of Hiett’s LyBrand Funeral Home. Visitation will be held one hour prior to service time at the church. B.J. passed away Tuesday, August 14, 2018, at her home in Edgewood, TX. 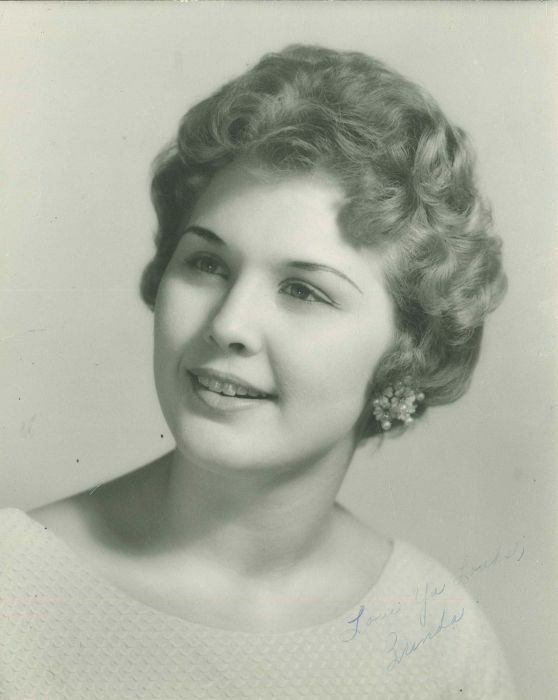 Brenda Joyce Hall was born on February 1, 1945, in Lancaster, TX, to parents, Wayne and Dorothy Hall. B.J. is survived by her husband, Jack Pendleton; daughter, Tami Corn and husband, Dr. Billy Corn, of Kemp, son, Trae Wright and wife, Lue Wright, daughter, Pam (Pendleton) Pritchett and husband, Larry and son, Matt Pendleton; grandchildren, Dalton Cervantes, Shelbie Wright, Drake Barnica, Rusty Werneking, Cody Pritchett and wife, Heather, Kyle and Casey Pritchett and Paige and Dalton Hebel; sister, Carolyn Huckeby and husband, Ronny, Sister-in-Law Judy Hall, Brother-In-Law Merle Ross Pendleton and wife, Tresa, along with lots of cousins, nieces and nephews. B.J. received an associate’s degree from Henderson Junior College, while raising a family and working for the Bank of Mabank. After returning to the Dallas area she began a long career as office manager for Cain’s Coffee. After moving to Edgewood she retired in 1999 and immediately went to work at First National Bank of Edgewood (now Maple Mart), retiring in November of 2017. She met Troy (Jack) Pendleton at First Methodist Church in Duncanville. They married in 1985 and had 33 wonder years together. B.J. passed away August 14, 2018. She is preceded in death by parents, Wayne and Dorothy Hall and brother, Jesse Hall. In lieu of flowers, please consider a donation to Hospice of East Texas:4111 University Blvd, Tyler, TX 75701, Cheatham Memorial United Methodist Church:205 S Houston St, Edgewood, TX 75117 or a charity of your choice.